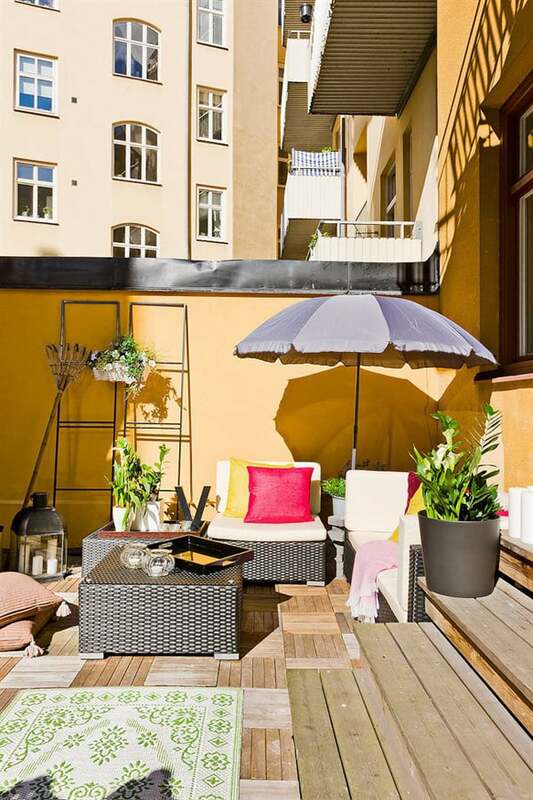 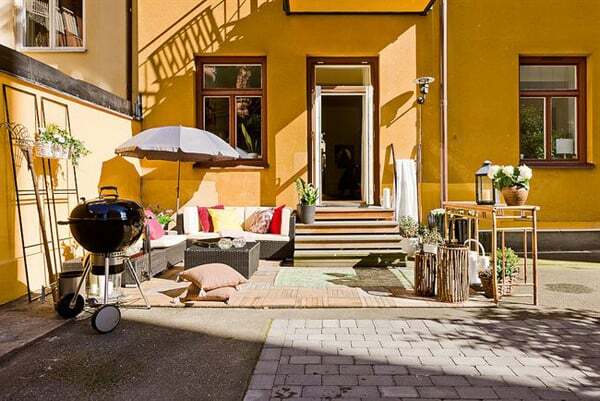 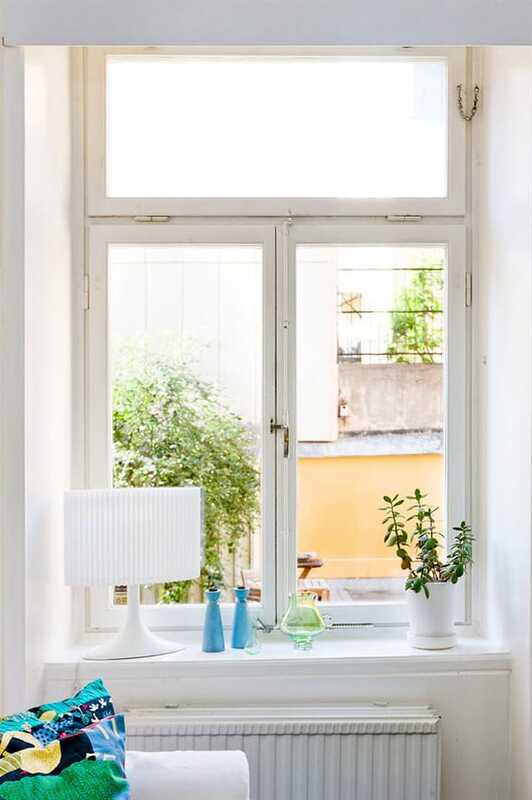 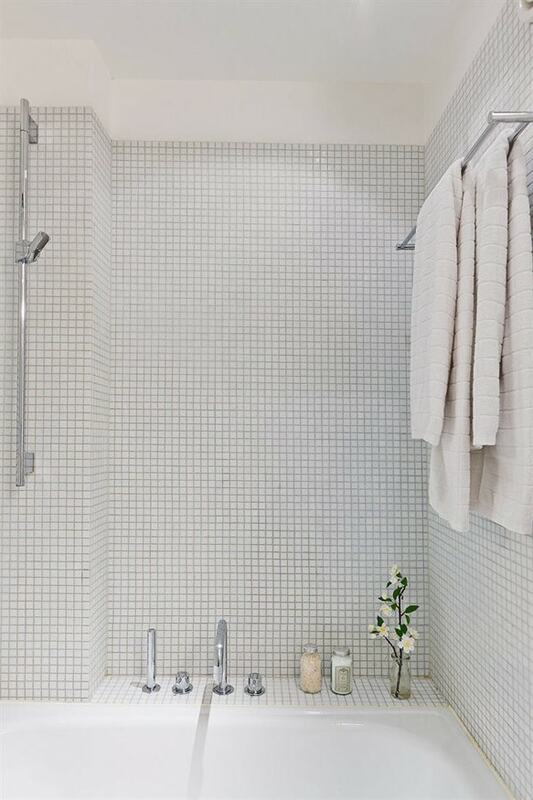 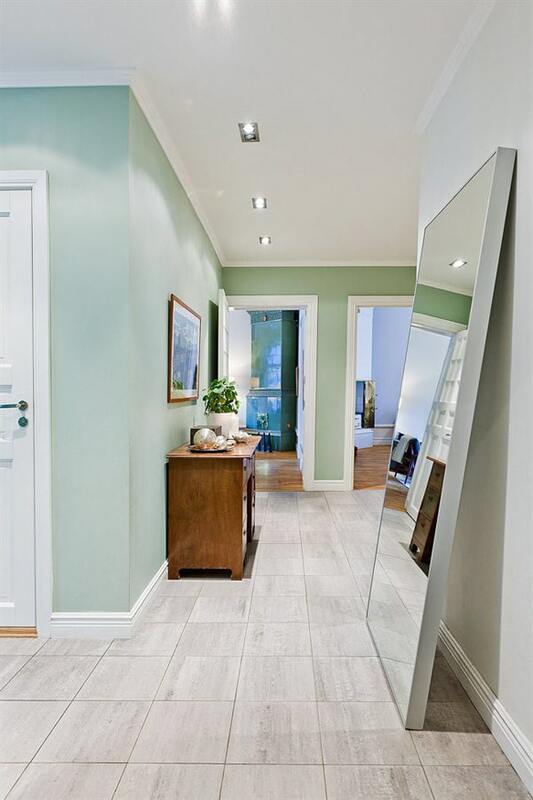 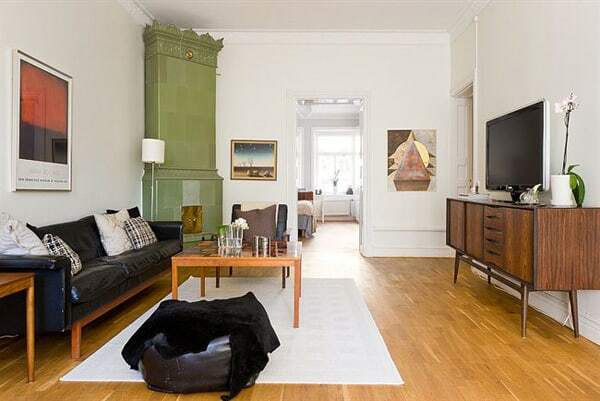 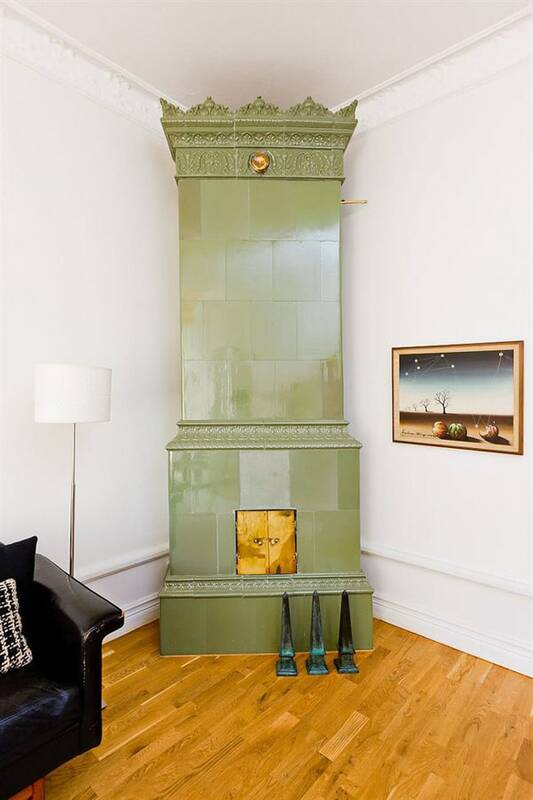 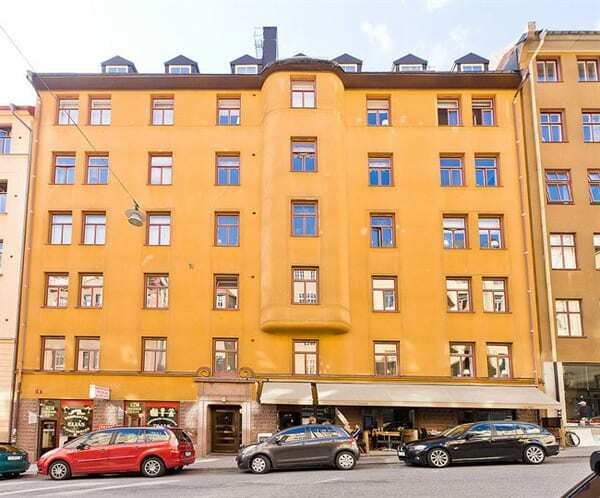 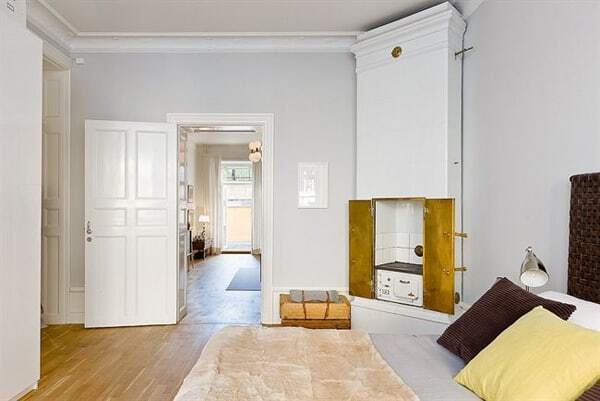 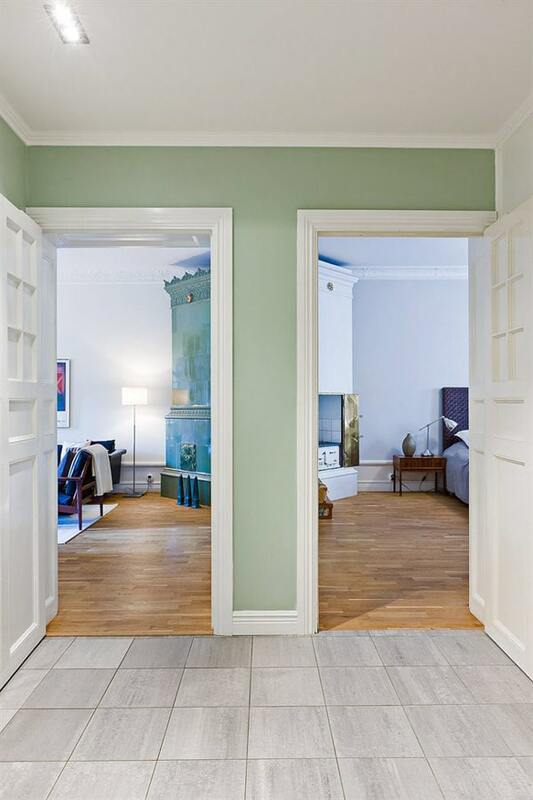 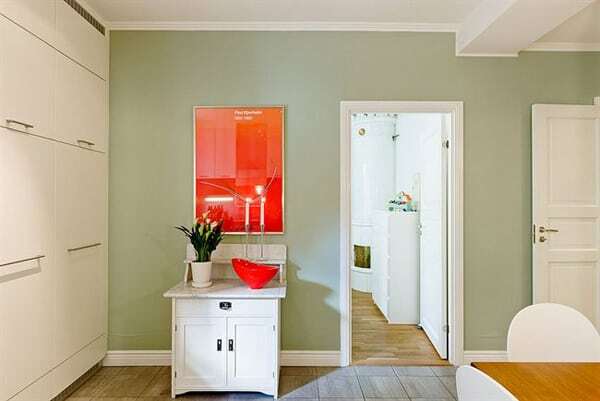 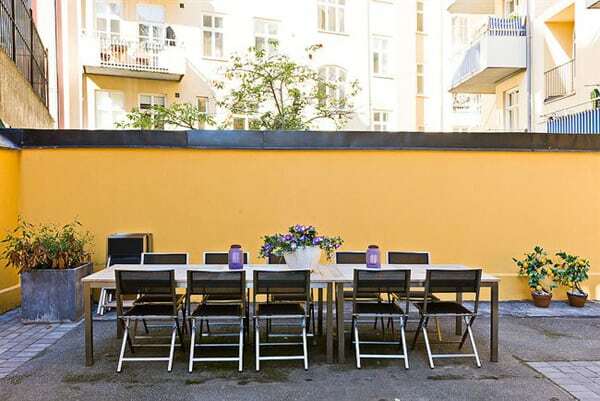 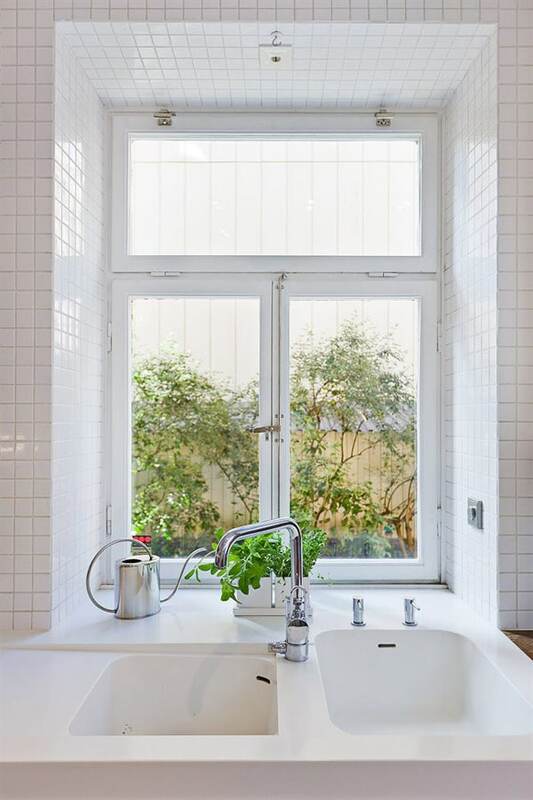 An exquisite renovated apartment in Vasatan, a large city district in Stockholm, Sweden offers a spacious and wonderful atmosphere, ample daylight and a large terrace. 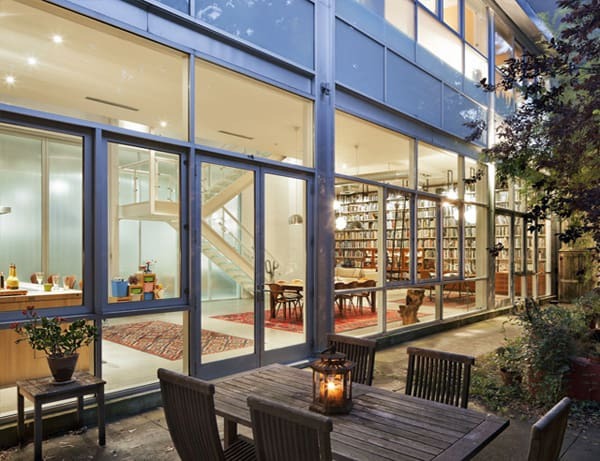 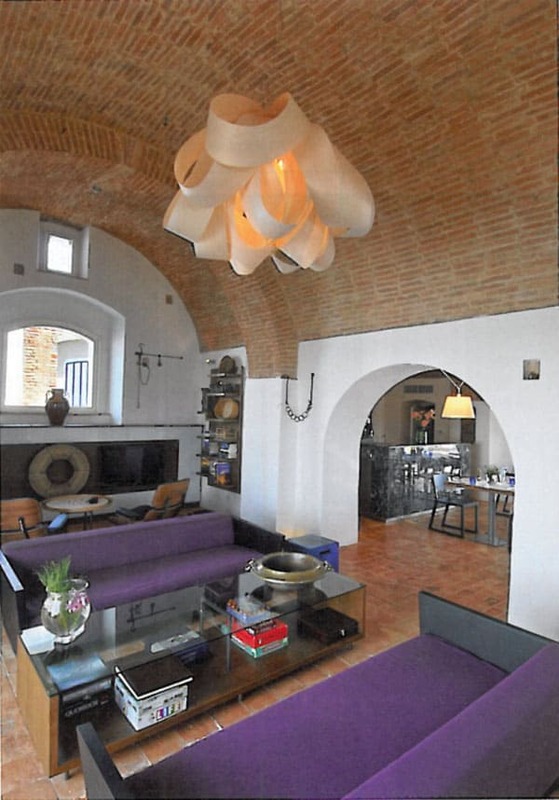 The well-designed residence has very generous living areas with a non-working fireplace as a focal point. 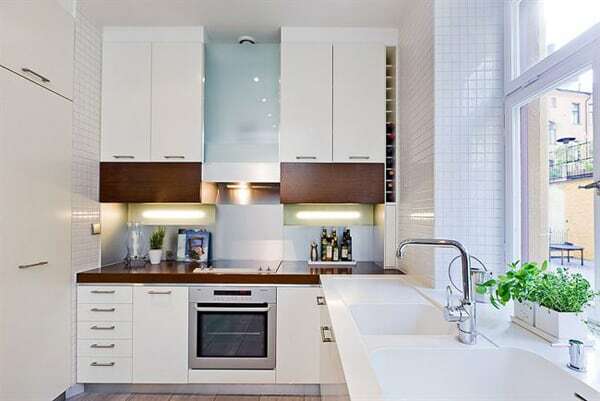 The lavish kitchen features white cabinetry mixed with hints of wenge and Italian stone floors with radiant floor heating. 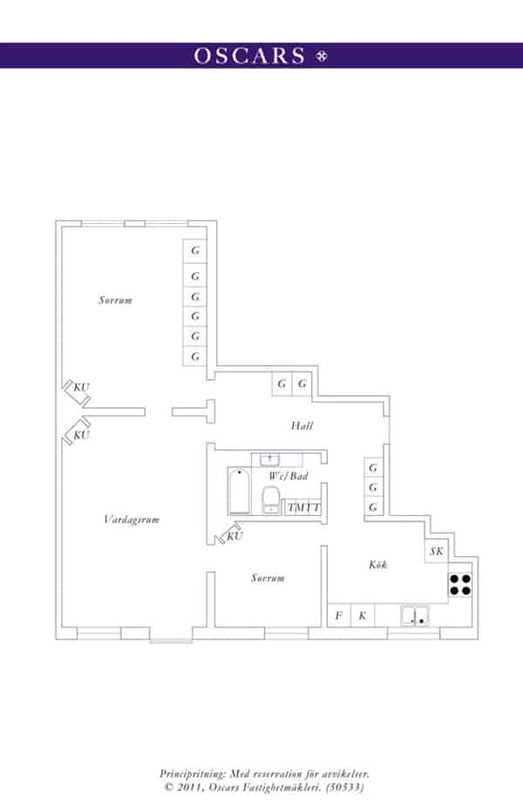 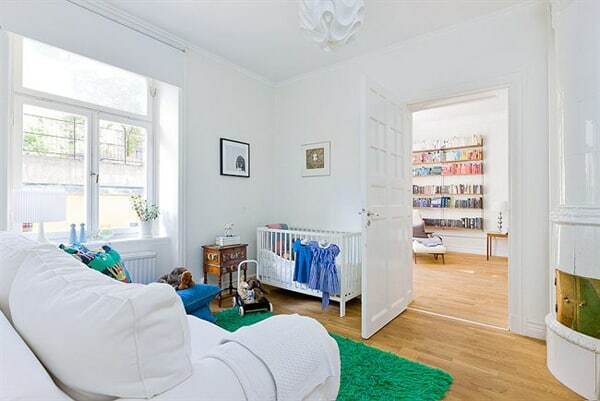 The home also has a large master bedroom with a wardrobe, non-working fireplace and attractive oak wood floors. 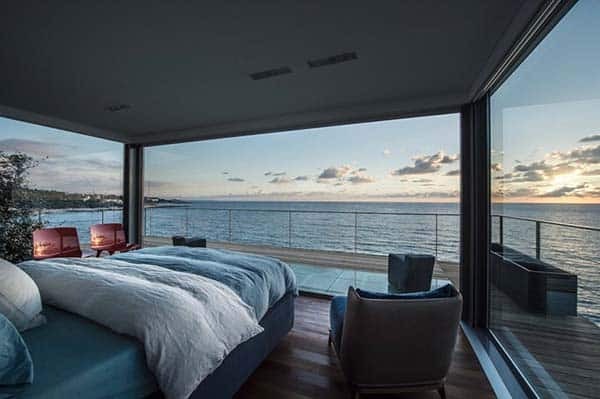 The home features several vantage points views towards the beautiful city below. 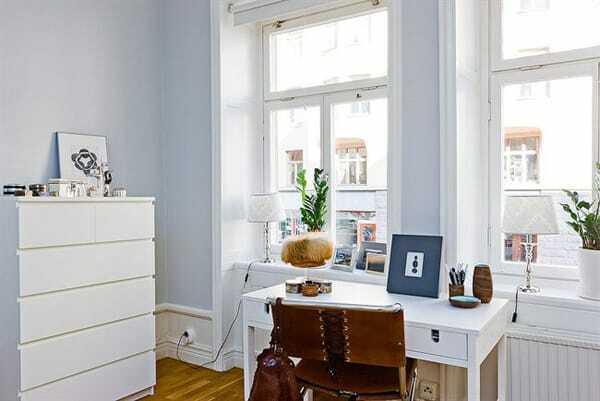 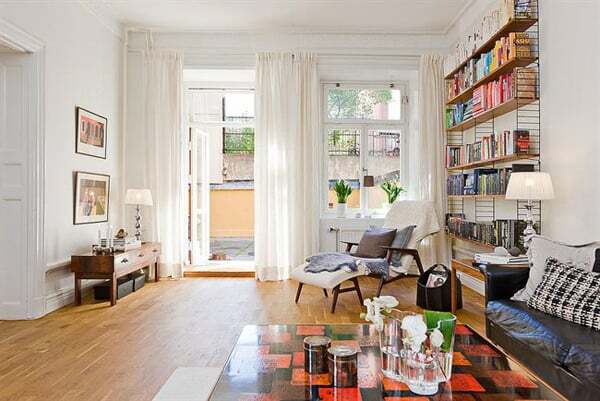 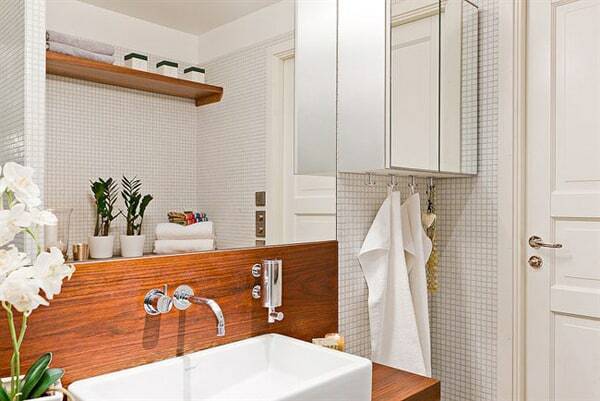 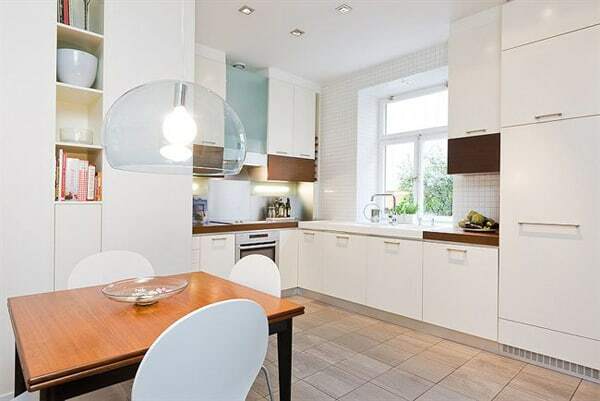 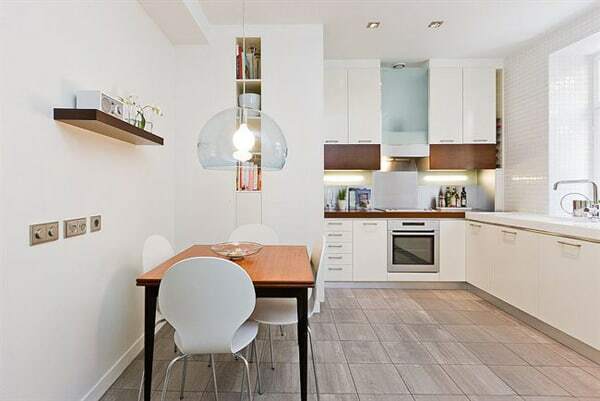 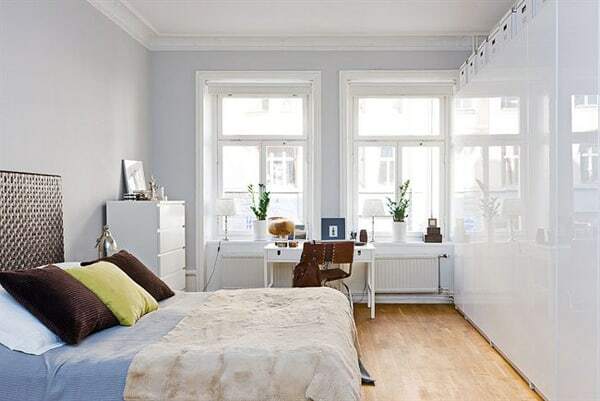 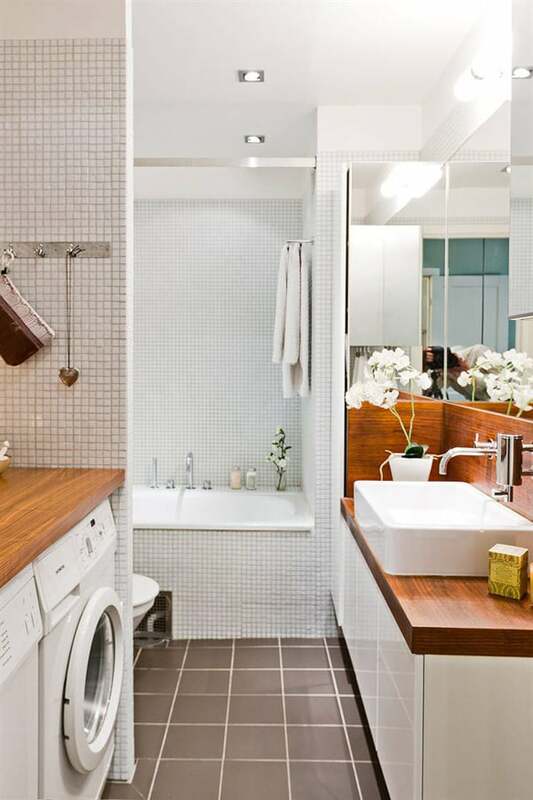 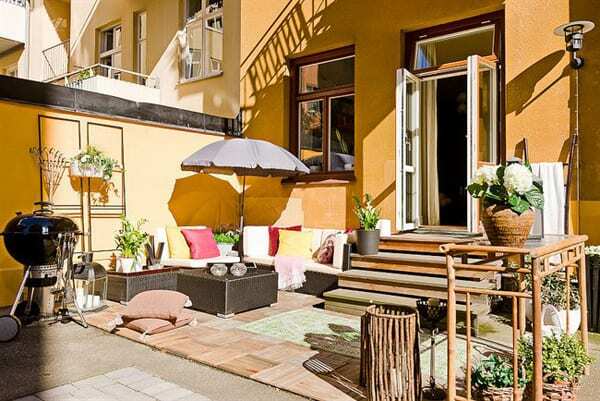 This attractive 1,119 square feet (104 square meters) apartment is listed here. 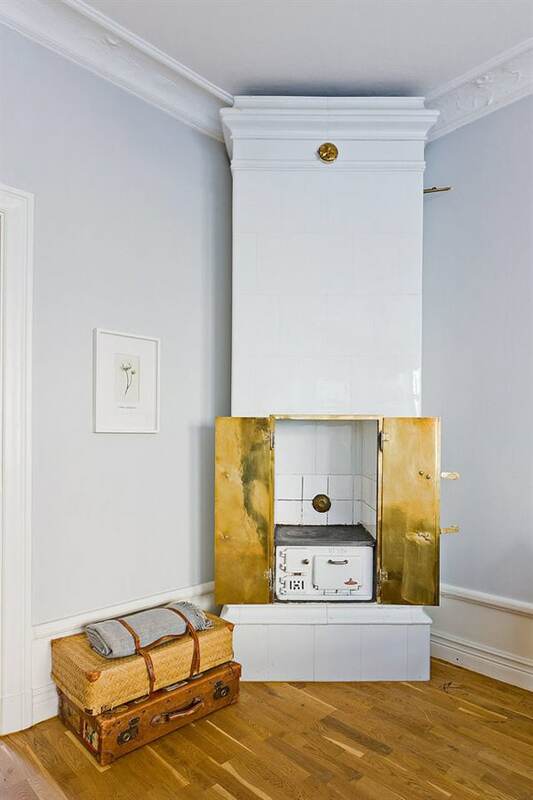 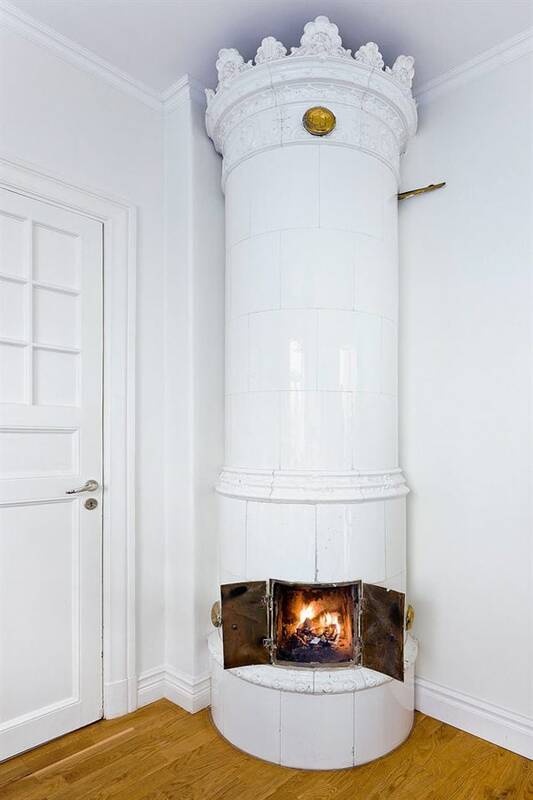 Some great ideas for fireplaces.